A Ventura County lender is accusing the second-biggest bank in Los Angeles of mismanaging a real estate deal that may have given a U.S. congressman a $3 million discount on a foreclosed property. Oxnard-based Ventura County Business Bank sued Pasadena-based East West Bank in Ventura County Superior Court on Sept. 14 demanding to know more about why East West allegedly sold a foreclosed condominium project for less than its appraised value. The Oxnard bank alleges it had an interest in the property, which ended up in the hands of U.S. Rep. Darrell Issa, a Republican from Vista. Gerald Lukiewski, chief executive of Ventura County Business Bank, emphasized that his dispute is with East West and not Issa, whom the lawsuit doesn’t name. East West would not comment on the case but said all its transactions are scrutinized before approval. East West bid $12 million in a foreclosure auction of the condominium project and then discouraged a potential buyer who was willing to pay $11.5 million, the lawsuit alleges. Assessor’s records show Issa bought the property for only $8.5 million. Issa told the Business Times he was not aware of the lawsuit. He said the price disparity came about because of the volatile and rapidly declining real estate market earlier this year. 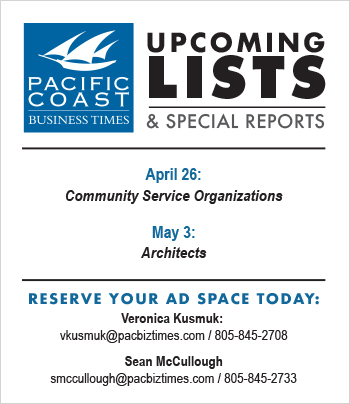 In September 2007, Ventura County Business Bank had purchased an 8.3 percent participation interest in the original $36 million construction loan to Bressi Ocean Collection LLC, the developer of a collection of six lots on two parcels in Carlsbad, a city in northwestern San Diego County. According to court records, the borrower defaulted on the loan in January. The property went on the auction block at a trustee’s sale in June, where East West Bank entered a credit bid for $12 million and purchased the property. San Diego County Assessor’s records show that on June 16, less than two weeks after the auction, East West sold the property to Issa for $8.5 million. 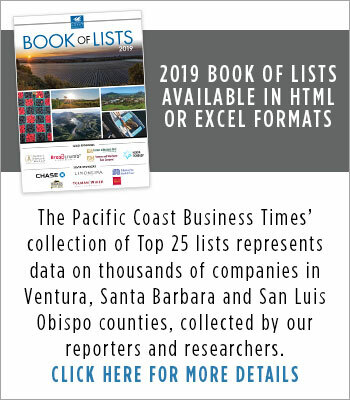 Ventura County Business Bank’s lawsuit alleges that East West discouraged a different potential buyer who was willing to pay $11.5 million, though the suit did not name that potential buyer. Lukiewski said the low price that East West got for the property backing the loan forced him to eat a larger loan loss than he might have had to and hurt his bank’s capital position. “East West made it impossible for us to minimize our loss on the loan because they didn’t maximize the recovery from the collateral,” Lukiewski said. “Participation loans like this one were ruining our capital” before a capital infusion from investors in September, he said. After the sale of the Bressi property, Lukiewski asked East West for more details on the transaction. When Lukiewski wasn’t satisfied with the bank’s response to his inquiry, he filed a complaint against East West in Ventura County Superior Court, alleging negligence and a breach of implied covenant of good faith and fair dealing. “In the lawsuit, we said we disagreed with the way they handled the matter and asked them to pay off the loans we have with them,” Lukiewski said. A member of the legal team at East West Bank said company policy prevents comment on ongoing litigation but added that the bank’s transactions go through several layers of scrutiny before approval. Issa, the new owner of the Bressi property, said he placed an all-cash bid on the property on behalf of his company — DEI, LLC — when it went on the block at a trustee’s auction on June 3. The property is not currently for sale, Issa said, but he’s making units available for lease and is planning on selling the condos off one-by-one. “I wasn’t directly involved [in the transaction], but it was my family’s money, so we were informed of what was going on,” Issa said. Issa said that after the “mad rush” for land in that area subsided, “now it’s back down to normal” for the market. Ventura County Business Bank’s attorney, Diane Suchter of Ojai, said East West has until Nov. 3 to respond to the complaint. After that, “it’s hard to say” where the case will go, she said. Earlier this year, Ventura County Business Bank faced an order from the FDIC to boost its capital position. 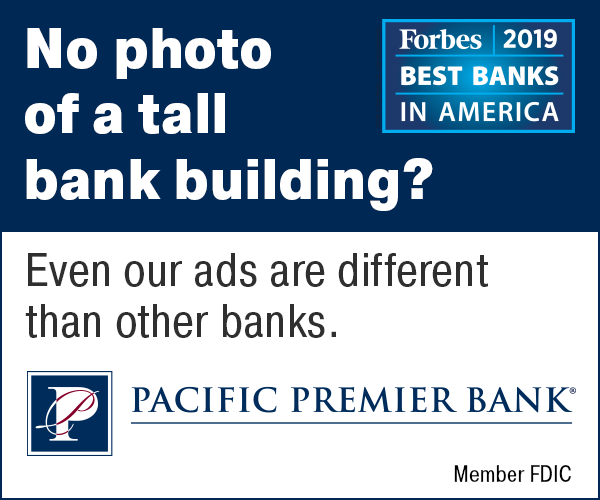 In September, the bank signed a stock purchase agreement that Lukiewski said “substantially exceeded” its FDIC mandate to raise $4 million in capital by December.